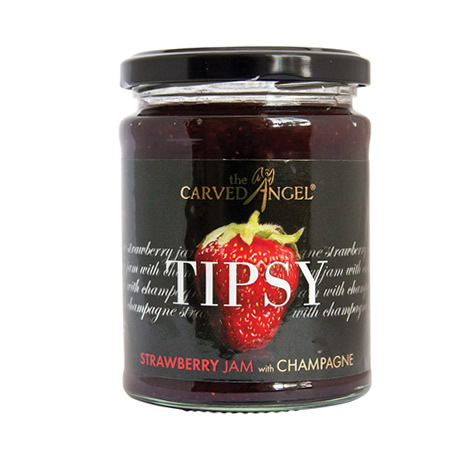 View basket “Tipsy Strawberry Extra Jam with Champagne (340g)” has been added to your basket. 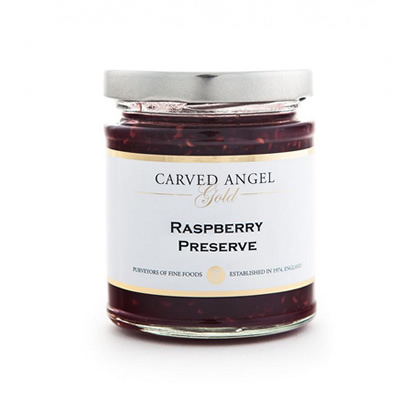 If you are buying from the Carved Angel as a gift then why not add a beautifully designed Carved Angel reuseable gift box with magnetic lid that can hold three jars of your choice. 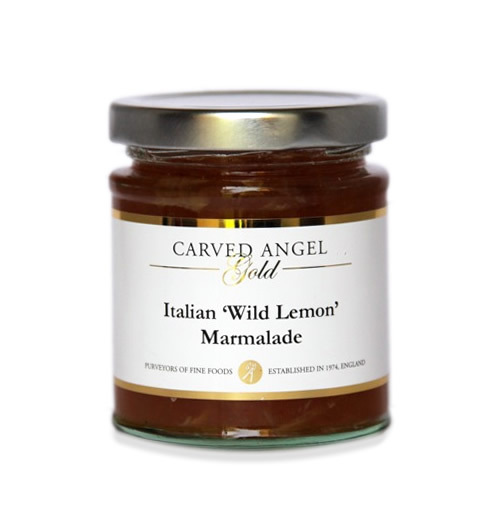 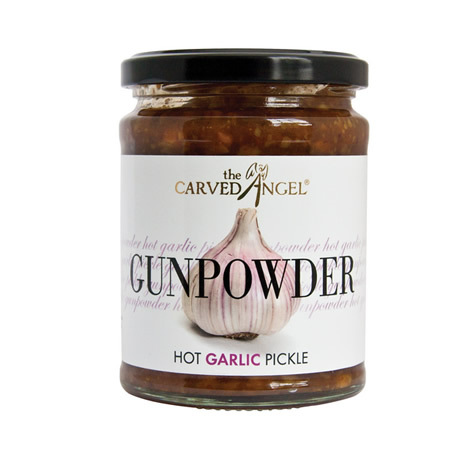 We’ll package your own chosen items so when the goods arrive your gift will be extra special.